The Media Catalogue is the place to store all your media assets. Here you can search for media and look at the low resolution video. PRISMAHUB uses the industry standard SMPTE DMS-01 metadata scheme that contains more then 300 metadata fields. For the convenience of the users it is possible to make favorite lists of a selection of the scheme. Metadata can also be attached to the timeline by creating timespans and add metadata to them. Using search profiles it is possible to create dynamic feeds with content, based on metadata values. Feeding a niche channel with a dynamic targeted content feed is one of the applications of this feature. 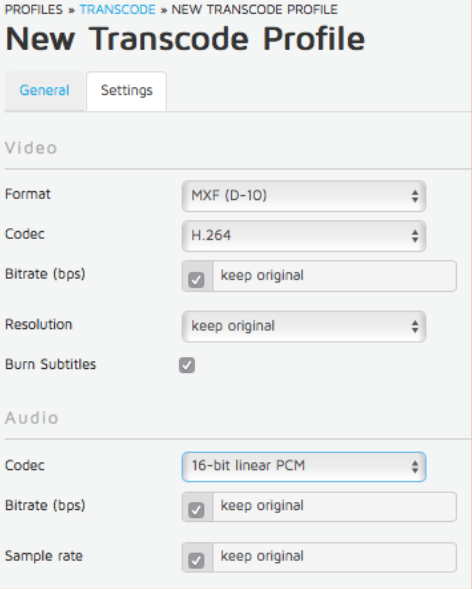 In PRISMAHUB you can edit the low res video clips (proxy) with the rough cut video editor. After rendering, PRISMAHUB creates a new video file for further distribution. In this editor it is also possible to add Lower Thirds to the video or close caption and even subtitling and render these in the video file. Running out of time in the news broadcasting? 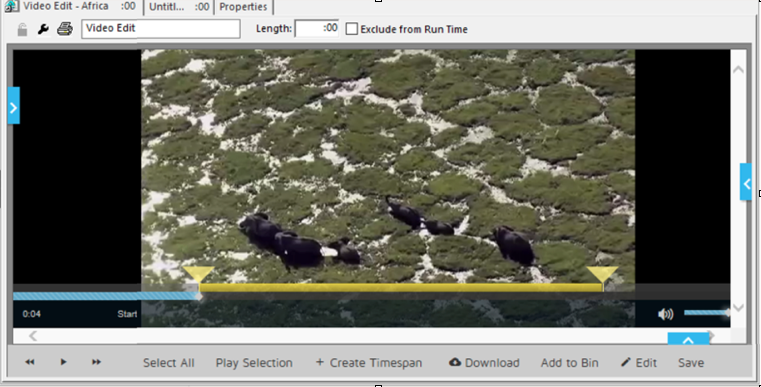 Do some head end tail editing with the simple video editor that comes with the portal. Save the EDL and send this to the video playout server so the file will be aired according to the in and out points that you made in the video editor. Multiple LWT’s can be added to a story by choosing a template, create the content and check the LWT in the live preview window. The LWT can be archived including the template ID of a 3th party graphic system. There’s also an integration woith the Burli Newsroom. The LWT can even be fired directly from the prompter in the Burli Newsroom system in live news show after position the LWT component in the exact position in the text of the Burli story. Beat sends cue, play, stop and pause commands to the graphic system. PRISMAHUB can connect with every graphic system, like Aston, Wasp3D, Xpression and many others. Using metadata fields as search criteria, you can create a search profile. This profiles is dynamic and can output to a feed. So every time there’s something new in the system that matches the search criteria, it will be addd to the feed. That feed can be send to a website, a television channel or to any other media channel. By using metadata values like “target audience” it s possible to create automatically niche channels. 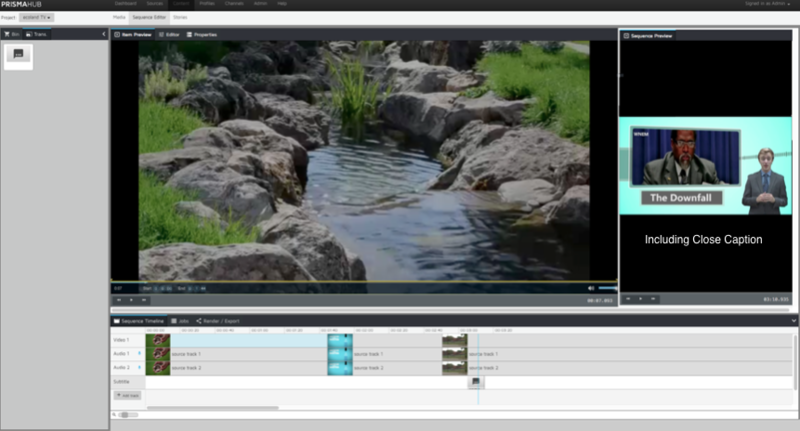 A transcode profile is a pre-configured setting for formatting video, audio and images. You can set as many profiles that you want, give them friendly names so your non-technical staff also knows when to use it and add the profile to a distribution path. The PRISMAHUB library contains all the professional broadcast formats that you’ll need, including MXF. You can set a storage, or distribution profile to many destinations. Local LAN, FTP, SFTP, but also File Catalyst, Aspera, Object Matrix, AWS and Azure. Using the combination of search, transcode and storage profiles you can setup several distribution paths that suit your needs. This distribution can be triggered manually by dragging files into a folder where the profiles are attached to, or automatically by generate a feed to media channels. Want to know more? Ask for a demo!